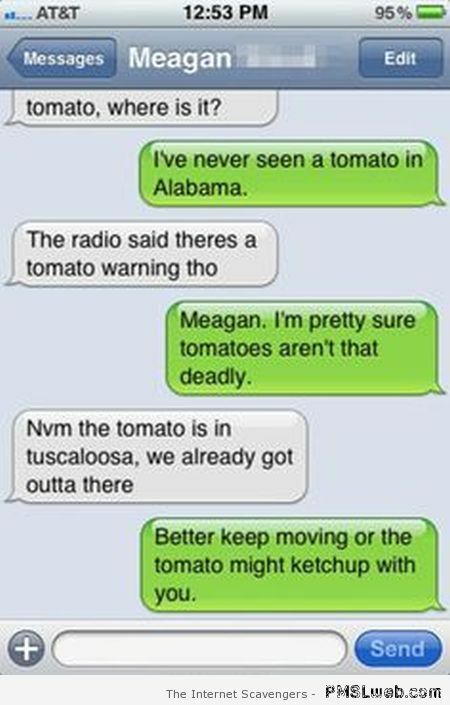 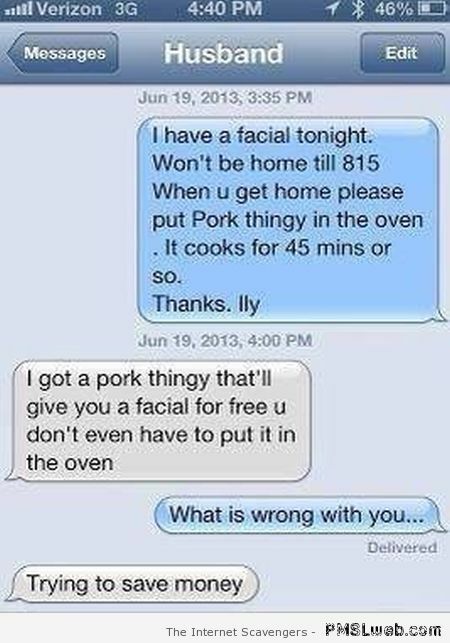 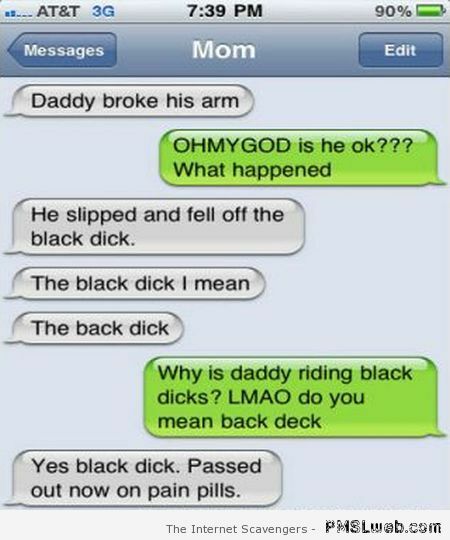 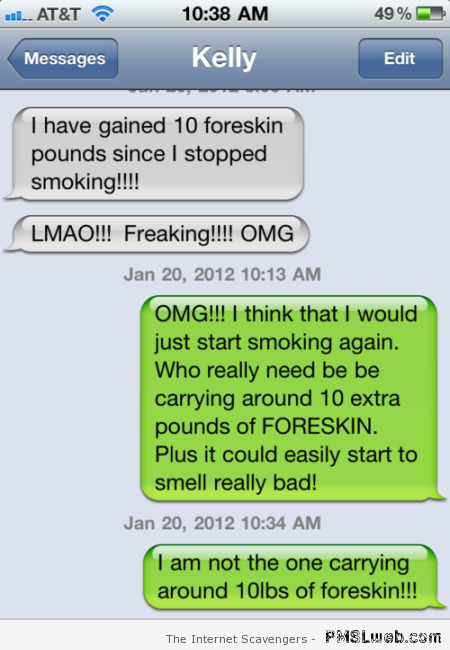 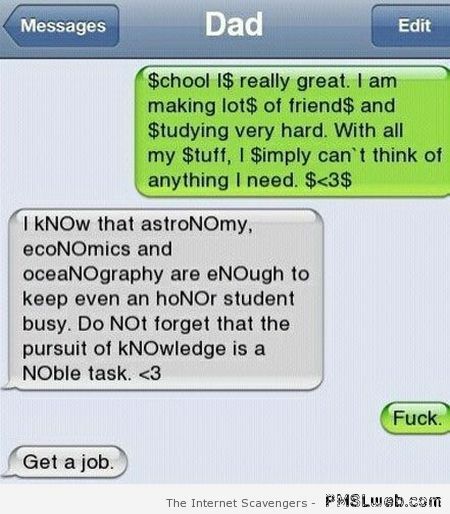 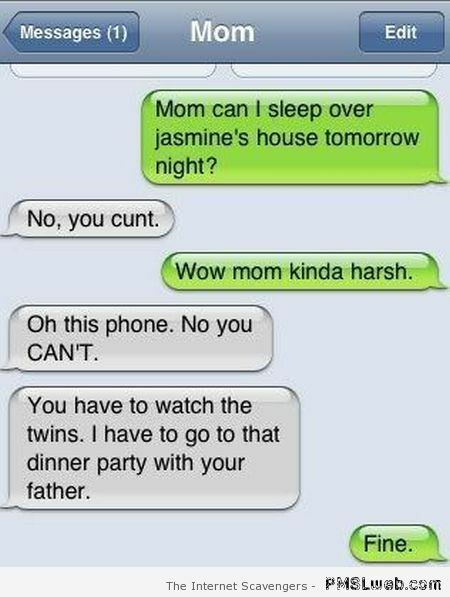 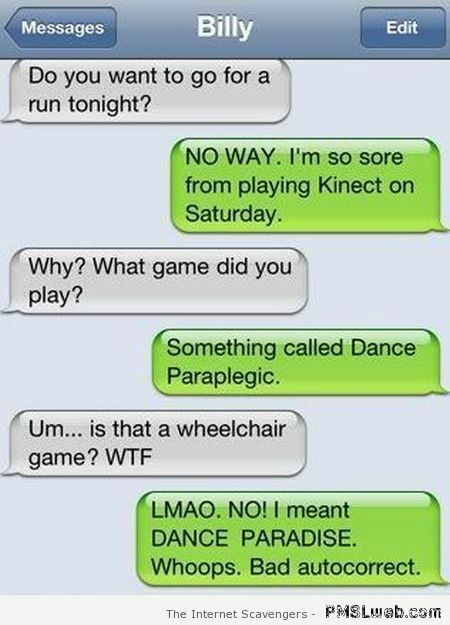 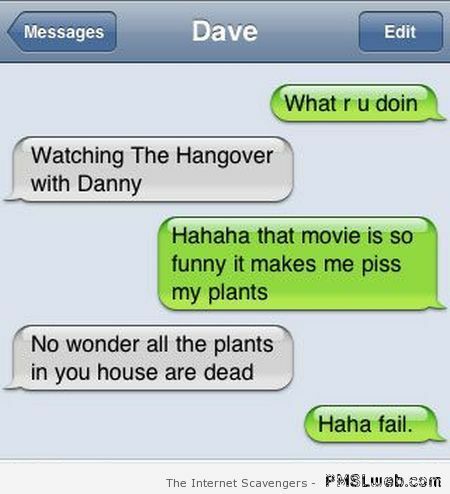 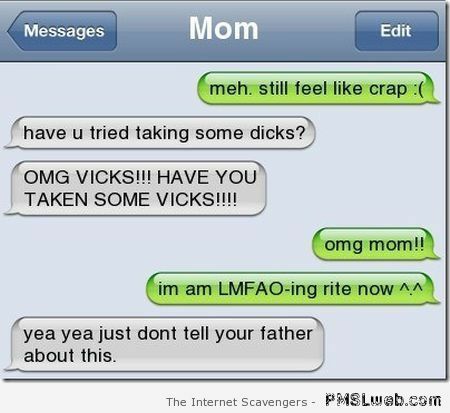 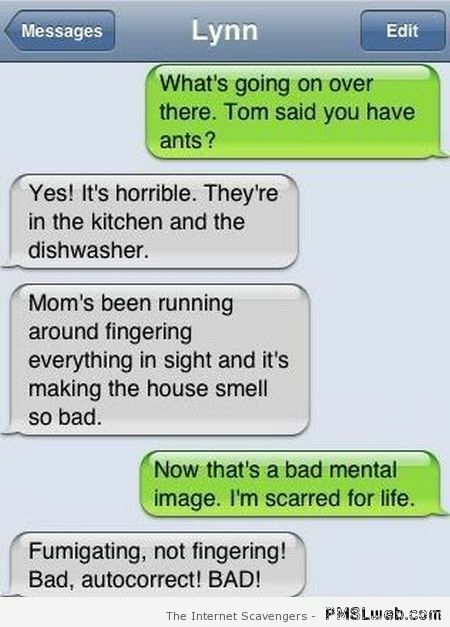 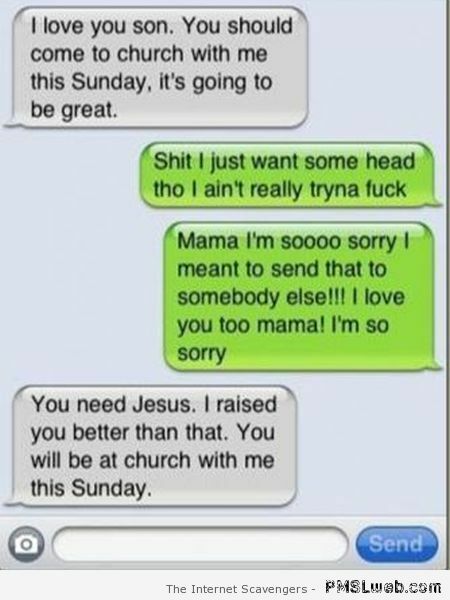 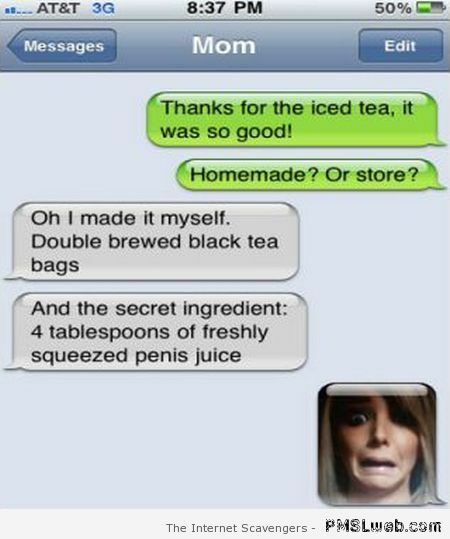 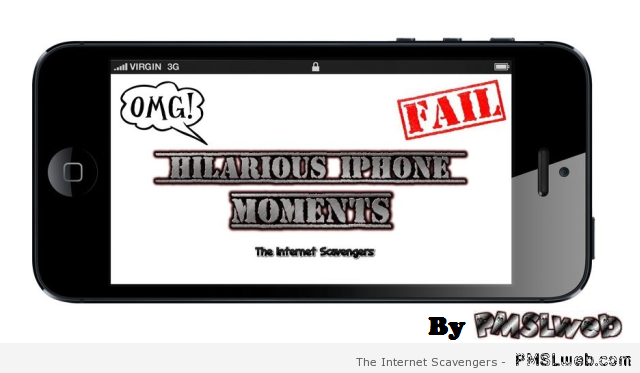 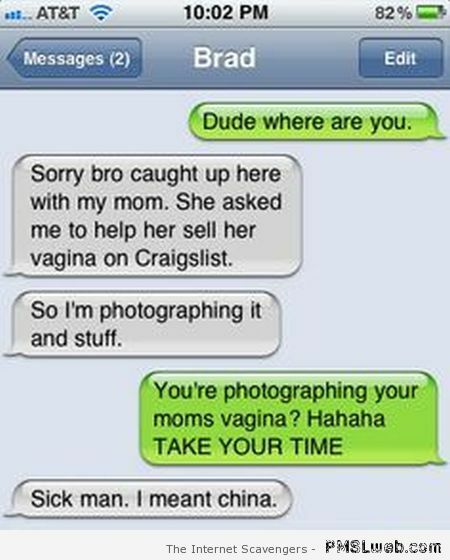 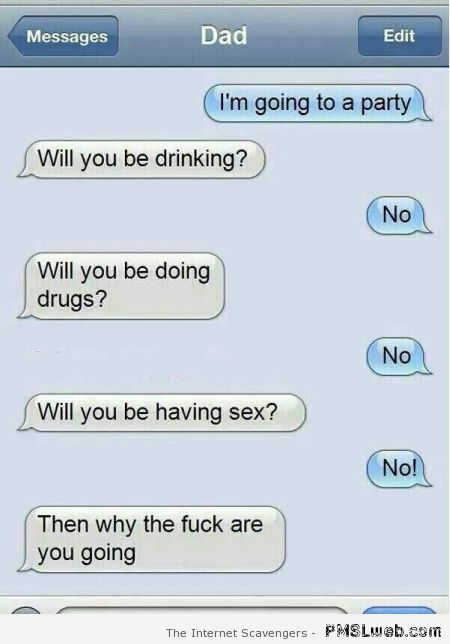 Hilarious iPhone moments – If there’s one big internet trend that never seems to grow old, it’s one which consists in making screenshots of awkward Iphone text message moments. 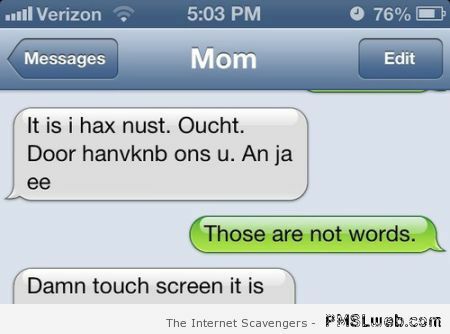 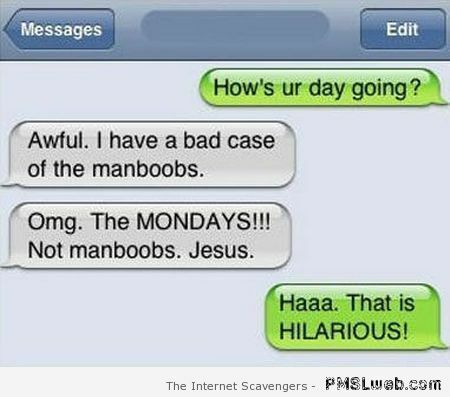 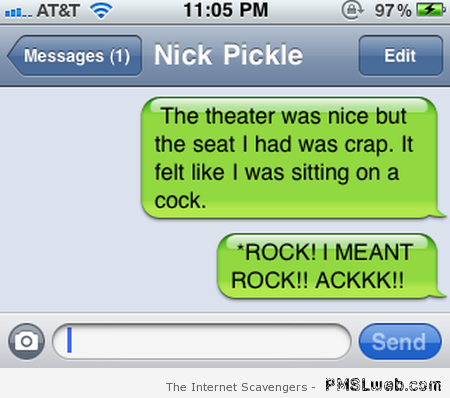 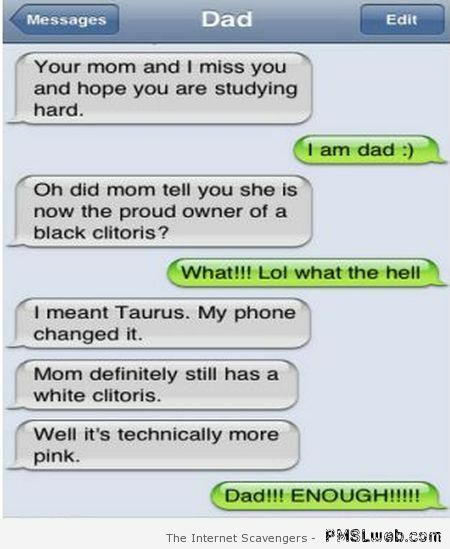 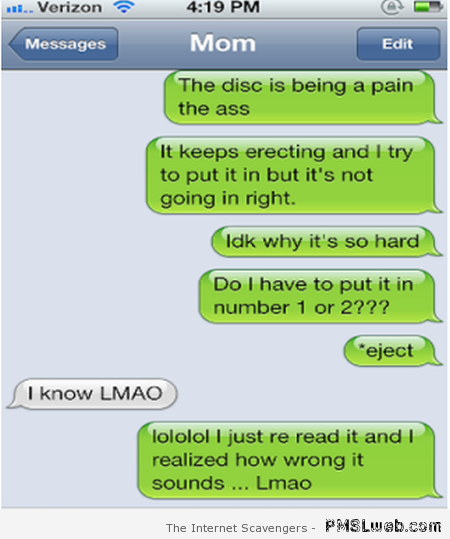 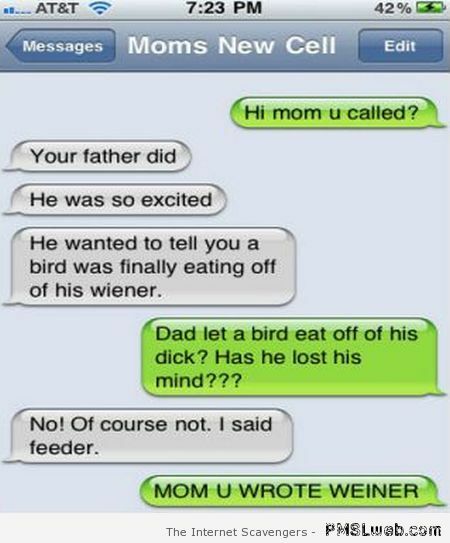 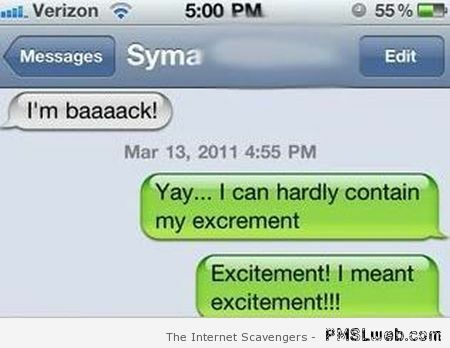 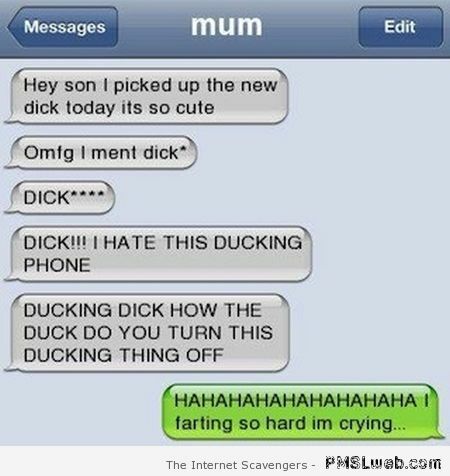 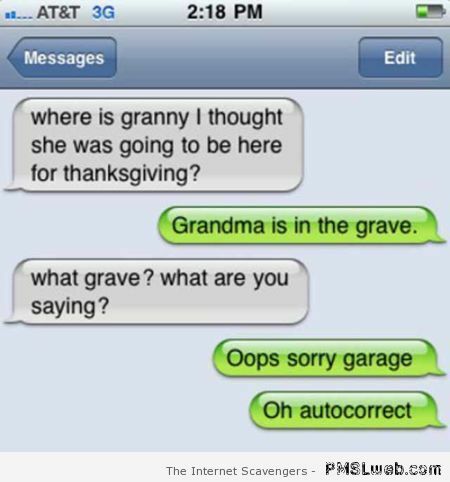 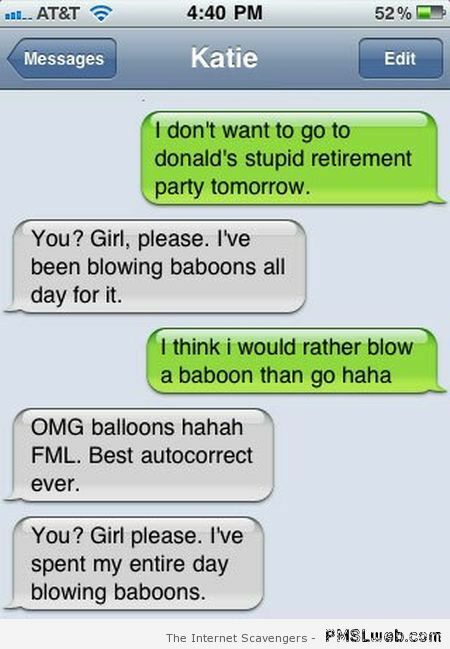 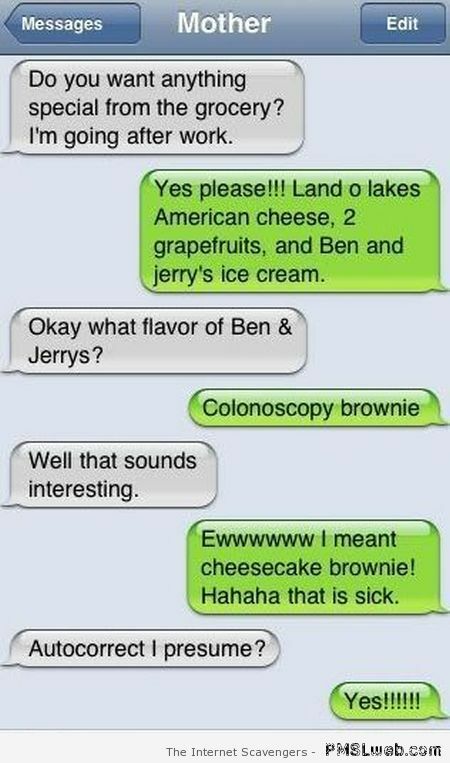 May the latter appear as trolling text messages, iPhone pranks, SMS wins or – last but not least – epic autocorrect fails; no doubt that many of the following hilarious iPhone moments have (or will) get you laughing out loud (warning: you might even find yourselves shading a few tears in the process). 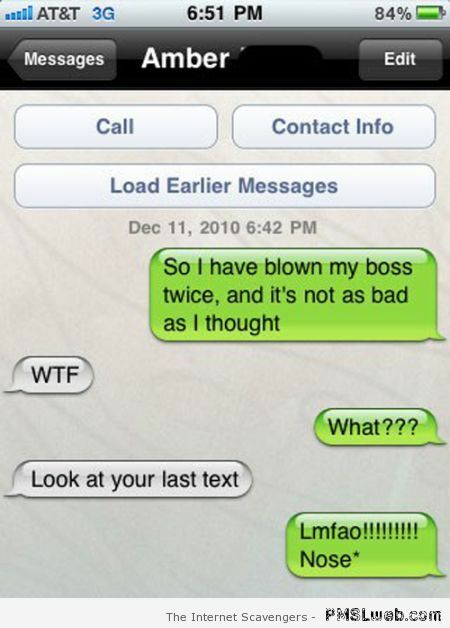 Wishing you a giggle-packed PMSLweb moment!